SKU: 28-1026. 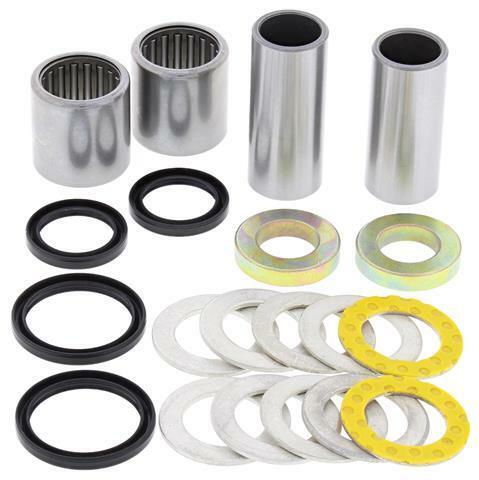 Categories: Swingarm Bearing Kit, Bike Parts. Tags: All Ball, All Ball Racing Products, CRF250R, CRF450R, honda, Swingarm Bearing Kit, Swingarm Bearings.